Stunning & Modern 5 Bed 4 Bath Home Built in 2007 featuring a brilliant 1st floor Owner’s Suite design and sophisticated architecture. 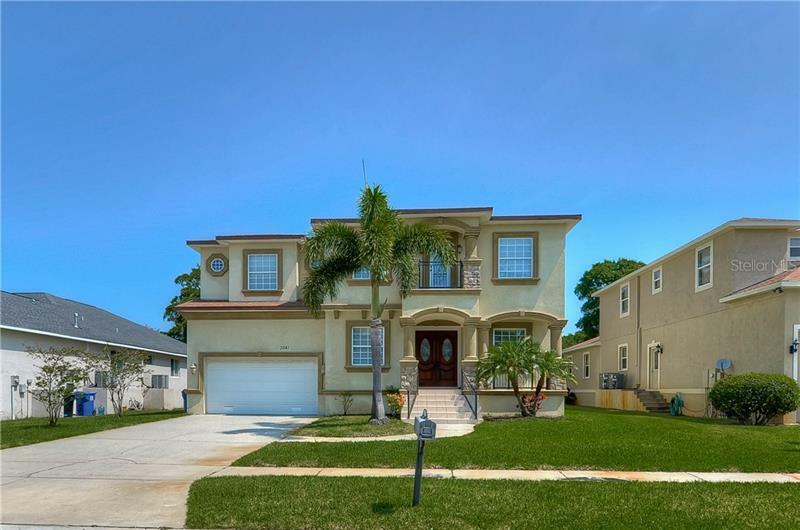 This amazing home is loaded with upgrades and is conveniently located in the charming historic South Tampa neighborhood of “Port Tampa”. The kitchen is awesome: HIGH QUALITY and NEWER (2015 & 2016) STAINLESS STEEL APPLIANCES, GRANITE COUNTERS, abundant cabinetry, a dining nook and a breakfast bar that bridges into a formal dining room where sliders lead out to an enchanting covered back porch. Hand scraped bamboo and cherry wood floors, arched entryways and fun layout. 4 large bedrooms and two full baths upstairs. The powder room and ensuite both feature sliding barn doors. Whole House Filtration System. 2 car garage with remote access and also a side door. Pendant lights in the nook and breakfast bar. NEW AC 2017! Carpeted areas were upgraded in 2015. Wonderful location only a block away from a beautiful community park in addition to super close proximity to the beautiful sugar sand beaches of Picnic Island Park. 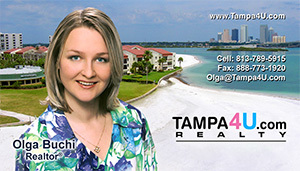 Ideal location for commuting to MacDill Base or downtown Tampa and enjoying all that Tampa has to offer.